"Love conquers all. It crosses all boundaries, speaks all languages, connects all hearts. 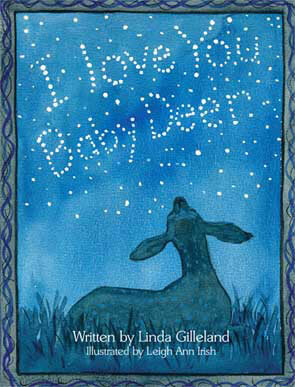 I Love You, Baby Deer illustrates this beautifully and reminds us of the magnificent power of love." "A touching true story packed with a powerful message." "Through good times and bad, I Love You, Baby Deer cleverly teaches young readers the importance of love, trust, and friendship."